2086 Rookery Bay Dr #2702, Naples, FL.| MLS# 217052429 | Southwest Florida Residential Real Estate for Sale. This is a Bank approved Short Sale. 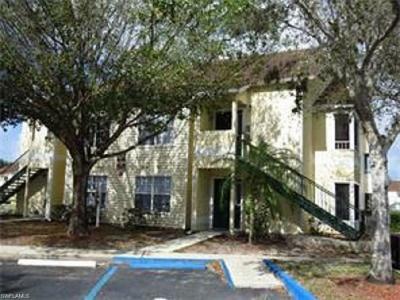 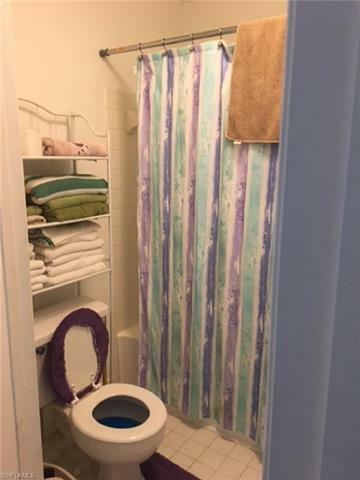 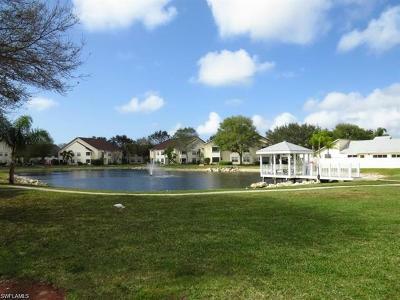 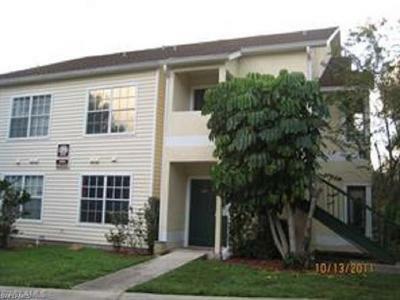 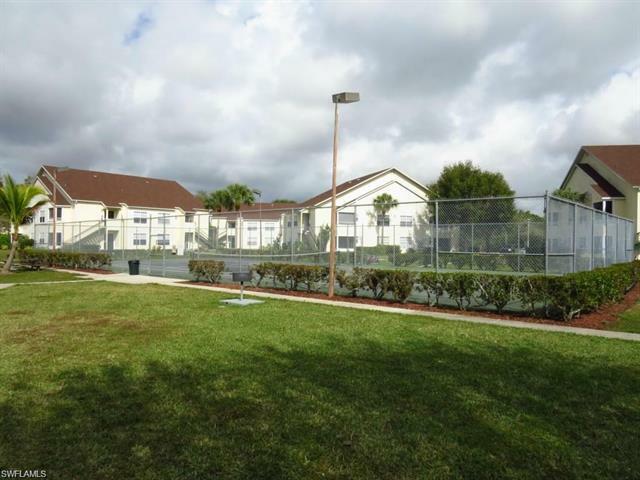 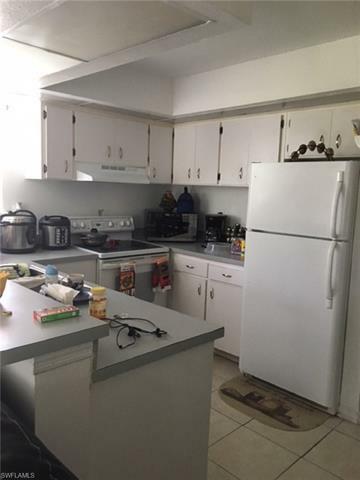 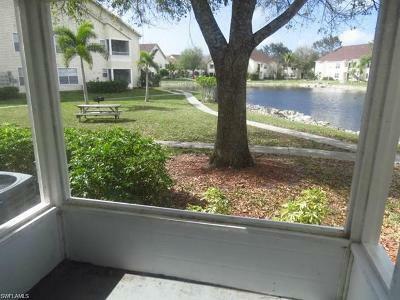 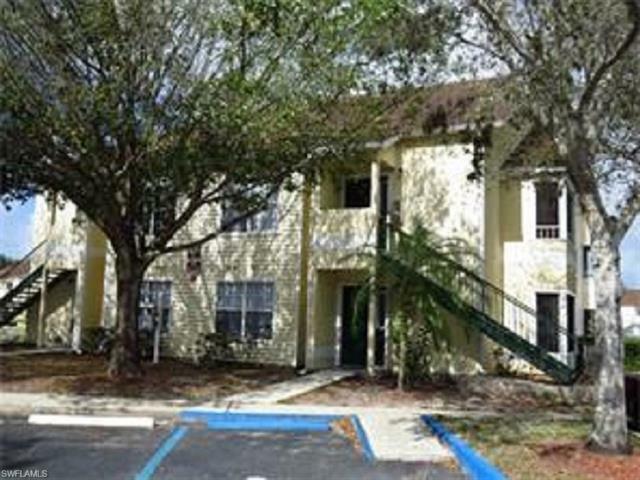 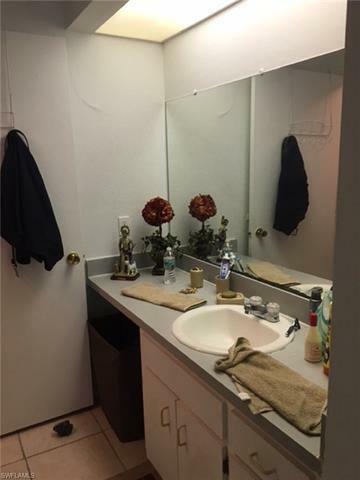 This 2 Bedroom / 2 Bath Condo is located in South Bay Plantation a Development half way to Marco Island.